Disney Cruise Line dominated the 2016 Cruise Critic Cruisers’ Choice Awards announced Wednesday, winning in 11 categories across three ships. 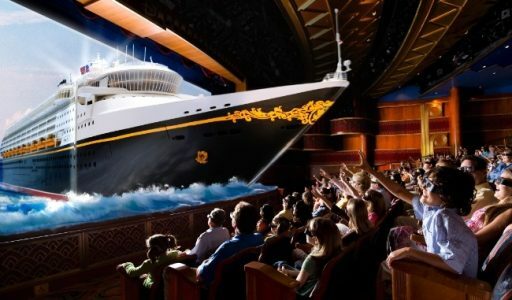 Disney Dream won for “best cruises overall,” “best cruise ship cabins,” “best entertainment,” “best public rooms,” “best service,” and “best for families” in the large ship category. Disney Fantasy won for “dining,” “best embarkation” and “best fitness and recreation” in the large ship category, while Disney Wonder (above) won for “best entertainment” and “best service” in the midsize category. The awards are based on consumer reviews and ratings by members of the Cruise Critic website. To read more at CNN, click here.